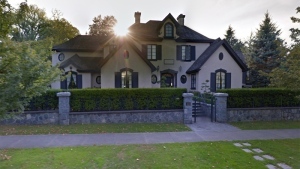 A group of businesspeople say the B.C. government’s legislation to allow ride-hailing in this province appears more geared to protecting the existing taxi industry. 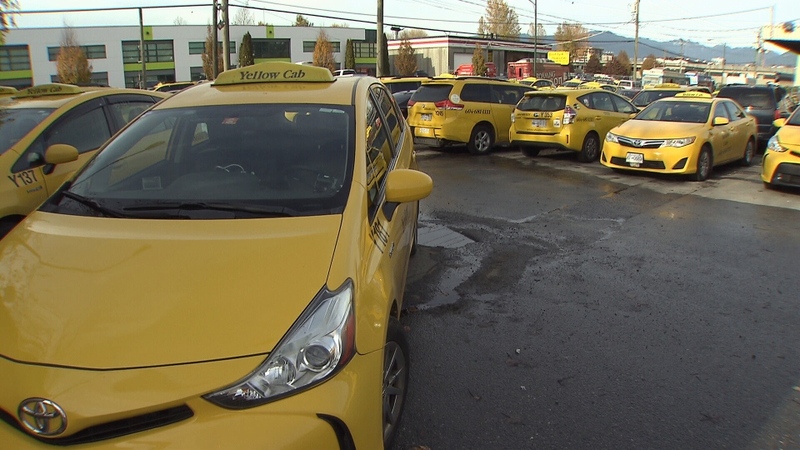 A series of roadblocks that cap the number of cabs, require commercial drivers’ licences and subject any new companies looking to get into the market to the same requirements that have already discouraged competition in the taxi industry are “bewildering”, said Ian Tostenson of Ridesharing Now for B.C. When presented with recent political donation figures that show tens of thousands of dollars flowing from taxi companies to both major political parties, Tostenson said he’s struggling for a better explanation. “Absolutely there’s influence by the taxi industry for sure. They’re great lobbyists,” he said. The B.C. government tabled Bill 55, the Passenger Transportation Amendment Act, on Monday, with an intention to pass it by the end of the year. It extends the government’s ability to regulate “transportation network companies” such as Uber or Lyft, and requires a class 4 commercial licence to operate a vehicle as part of that network. It also ended the ability of municipalities to regulate the number of cabs, vesting that responsibility completely with the province’s Passenger Transportation Board. B.C.’s premier said Tuesday that his government was serious about allowing ride-hailing in B.C. “I’m hopeful that we will,” he said from the B.C. Legislature grounds. “We’ve been in government for 16 months and we’ve made more progress than the previous government had in five years,” he said. Tim Burr, a Lyft spokesperson, said despite the premier’s optimism, he’s not sure yet if the company could profitably enter B.C. with these rules. “Practically it’s impossible to say whether this truly creates a framework that allows true ride-sharing companies like Lyft to operate in this province,” he said. One major issue: one advantage to Lyft is that the number of drivers it has on the road can rise or fall with demand for its services. But under the proposed rules, the Passenger Transportation Board (PTB) could set caps for cars operating under a transportation network company. That would make it operate much more like traditional taxi cars with a dispatch. There is nothing in the legislation that would change how the PTB would assess new licences, meaning - just like taxi companies - any new entrants would have to prove market need, and could be opposed by existing companies. Another issue is what ICBC’s insurance product would look like, Burr said. But he said he wanted to work with regulators to make expanding the business into B.C. a reality. Chad Wetsch of Harbour Air said the existing taxi industry doesn’t serve his clients. “When they land at our destinations, they can wait, most times, longer than the flight for a taxi cab to pick them up,” he said. Kerry Gibson, the president of local tech company EcoCentury, told CTV News that she felt the new legislation was disappointing. “What has been proposed certainly doesn’t meet the need,” Gibson said. Gibson, who has been using a wheelchair ever since a crash involving a drunk driver left her a paraplegic, said there are lots of reasons to allow ride-hailing. And, she said, her worst experience trying to get a taxi was last week, when after a day of surgery she and her mother were trying to get a cab from a hospital. “I tried and I tried and four hours later, I finally got home after I sent my 70-year-old mother chasing a cab down the street,” she said. Could ridesharing finally be coming to B.C.? A group of B.C. businesspeople claim new legislation to allow ride-hailing will instead protect the taxi industry.